Since my muffin tin apple pies were such a huge success I thought I'd try something equally epic. Pies. With. Chicken. Pre-heat your oven to 345°F (173°C). Fork shortening into the flour, baking powder and salt. Beat egg and cold water together, then fork into the dough. Knead until you're satisfied with its consistency. 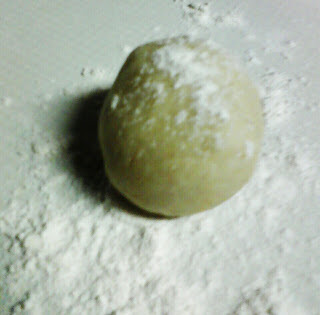 Roll 11 - 12 small pieces of dough into balls. Place into your muffin tin. Heat butter over medium-high heat. Add mushrooms, onion, celery, carrots and potatoes. Saute until the vegetables start to soften. Add thyme and garlic and continue to stir 2 or 3 minutes. Pour in wine; let boil and cook off. Add chicken broth; reduce heat and bring mixture to a simmer. 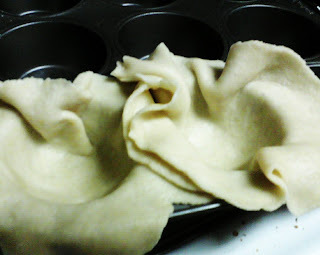 Add flour and stir until sauce thickens; about 6-7 minutes. Add in chicken, peas, milk and parsley. Bring mixture to a simmer. Season with salt and pepper. Or, if you're like me and don't own a restaurant to house all these ingredients you can use whatever you have on hand. 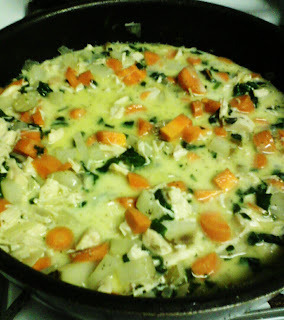 I had onions, chives, carrots, potatoes and spinach. I achieved celery flavor with some celery seed spice. I also added some garlic powder and salt/pepper. 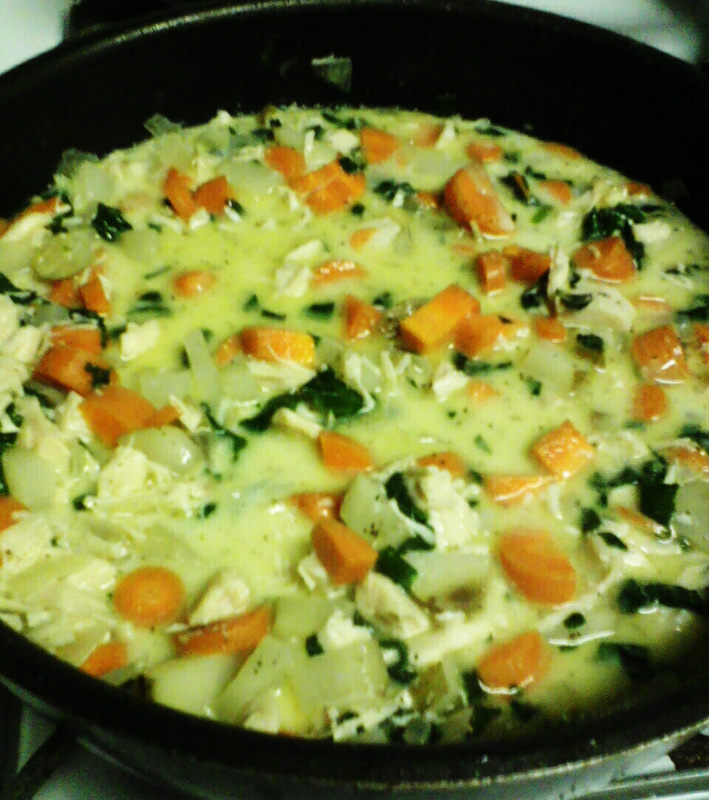 Then I added a can of chicken breast. The whole can, including the juice. Let it simmer and add a little milk. Let it simmer again and add a bit of flour to make a light gravy. 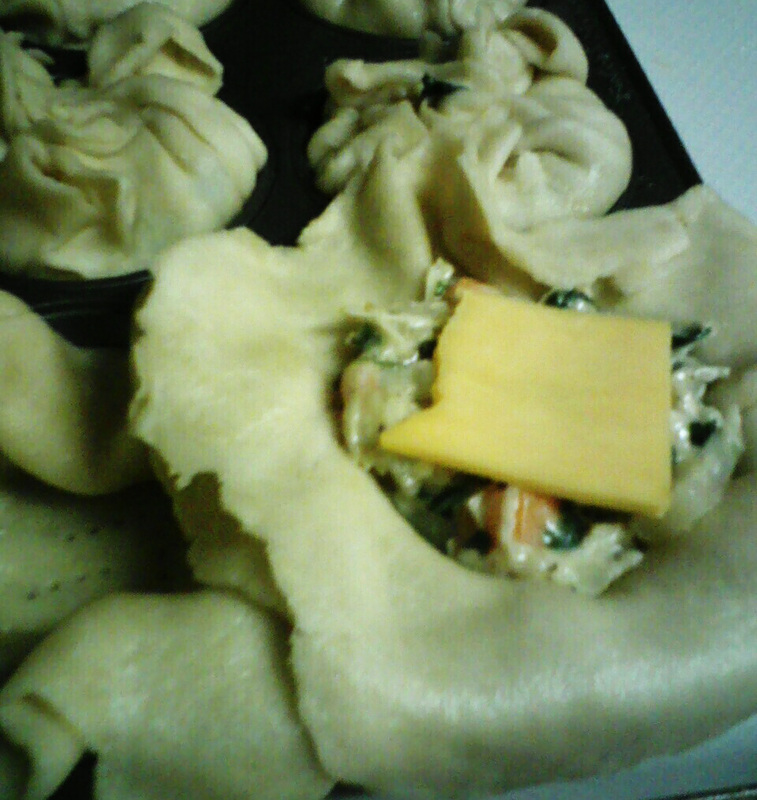 Spoon into the dough cups. (Cheese is optional.) 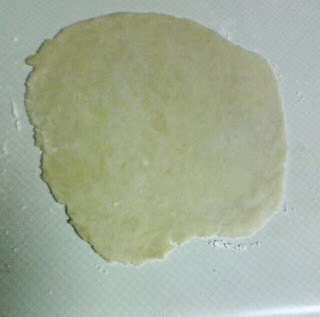 And pinch four sides of the dough closed. 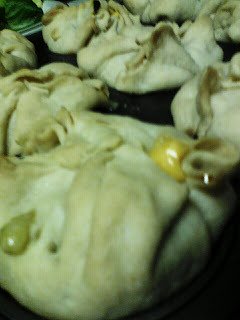 Bake on 345°F (173°C) for 35 minutes. 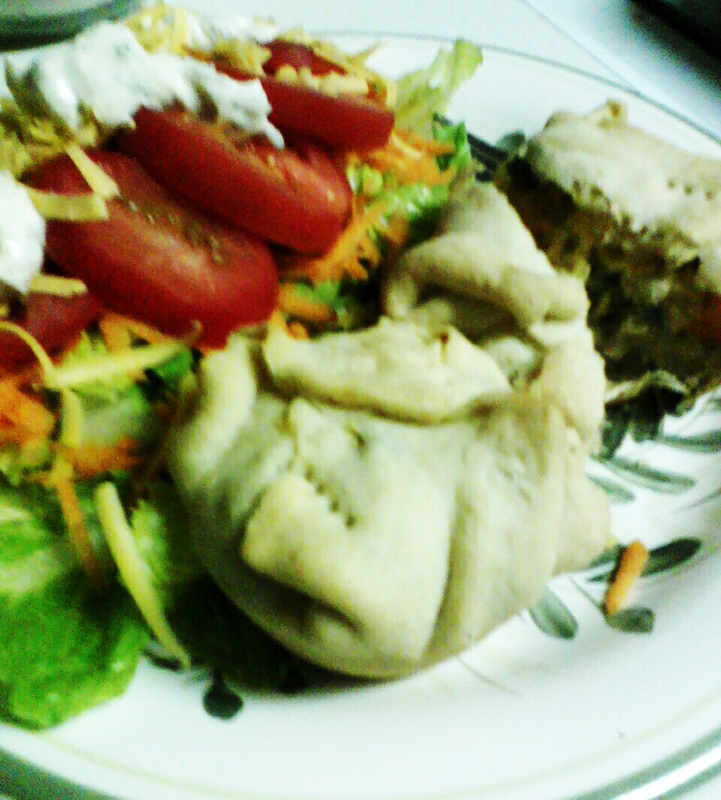 Enjoy with some nice salad topped with homemade ranch dressing. Why so surprised; who do you think you're talkin' to here!? Micah-ism: "Don't be hostile to me!" I'm drooling all over again! Okay, I'm seriously in love with crimini mushrooms. One of my favorite things to do with them is cover the bottom of the crockpot with sliced onions, put in a seared rump roast, surround it with crimini mushrooms and beef broth. So simple and sooo... freakin' yummy!